Iain Sarjeant, all rights reserved. 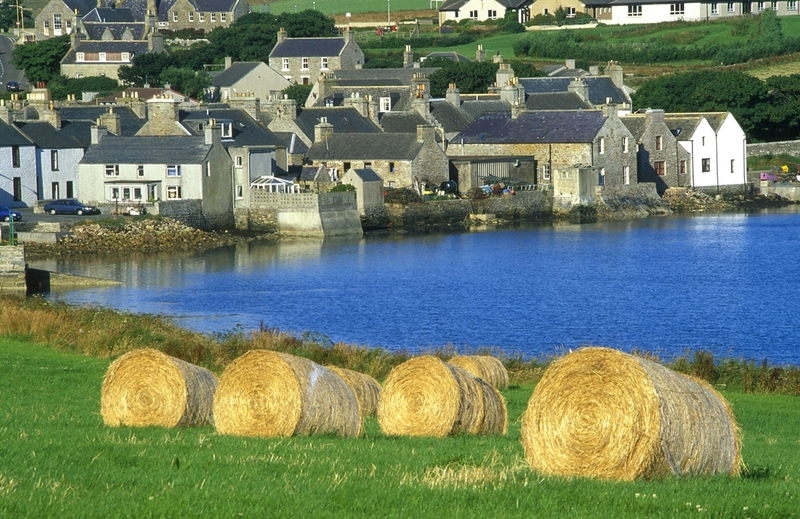 The picturesque town of St Margaret's Hope is located at northern end of South Ronaldsay. South Ronaldsay is the nearest Orkney Island to Scotland, being just 6.5 miles across the Pentland Firth from John O'Groats. 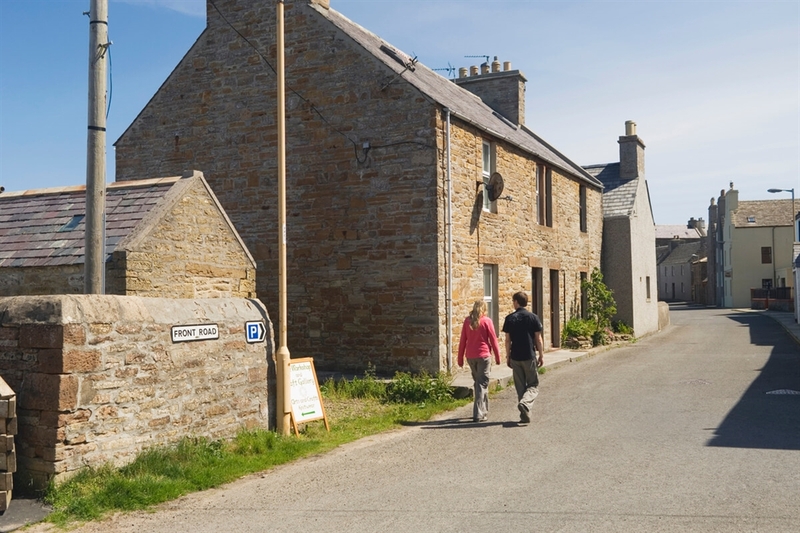 The picturesque village of St. Margaret’s Hope is the main town on the island which lies at the head of a sheltered bay with houses round the shore. The village has an attractive waterfront and a number of interesting streets. 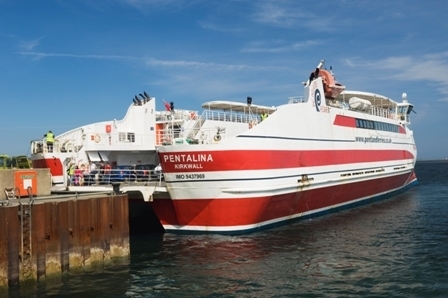 St Margaret’s Hope is the departure point for the car ferry Pentland Ferries which departs daily for Gill’s Bay in Caithness.